A little goes a long way with Power Si the original patented formula of monosilicic acid for plants. 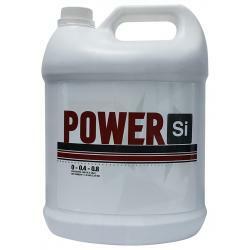 Power Si is proven to show benefits towards your crop's yield, vigor, strength and lateral branching. 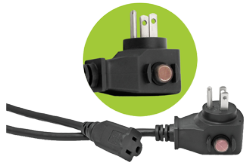 Power Si does not raise the pH of your water and is tank-stable, so it's safe to leave inside your reservoir without creating any unwanted residue. 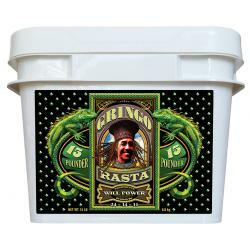 Power Si can slow down your crops vertical growth with easily double dosage change to 1 ml per gallon of water. Power Si is proven to correct nutrient deficiencies and any environmental stress that your crop may be experiencing. 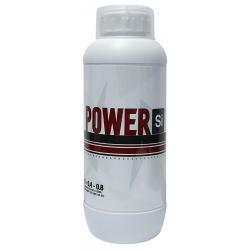 Since Power Si is already formulated bioavailable for your crop to utilize immediately, you will receive fast visible results within a short period of time.